Did Honda Just File A Patent For the RC213V-S? Much to our disappointment, Honda’s seemingly endless waiting game regarding a road version of its RC213V-S superbike seems to have no end in sight. 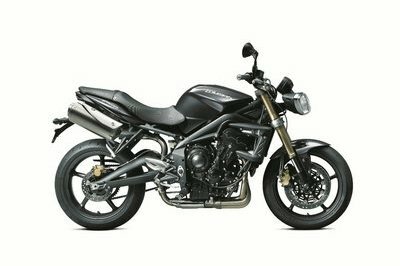 We’re nowhere close to finding out whether or not Honda really has plans to build a production model of the concept we saw at the Milan Motorcycle Show last November 2014. That being said, new patents for the bike’s design have just surfaced and if these patents are what I think they are, then Honda’s probably giving serious thought to actually doing it. 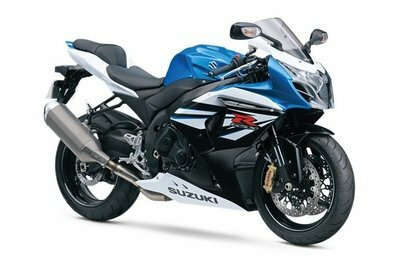 I don’t want to get ahead of myself here, even though the thought of a road-going RC213V-S has been gnawing at my head since I saw the concept bike last November. But these patent images could mean something, even though the only thing Honda’s actually trying to patent is that small section at the back of the bike where the rear light is found. You’ll see it because it’s the one part of the bike that’s highlighted in gray. 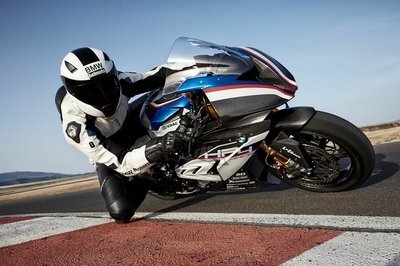 So what could this mean with regards to a possible production version of the RC213V-S? Truth be told, I’m only speculating here, but I’m skeptical about Honda’s plans to green light production for the bike. Maybe it’ll change its mind in the future, but for now, these patent images are probably for that specific part of the bike and not necessarily a piece to the RC213V-S puzzle. Honda’s probably using the concept as an example on what the specific part could look like and then turn around and use it on other models as components to their overall configuration. It’s not the most optimistic of assumptions, but that’s where I’m at right now. Don’t get me wrong. 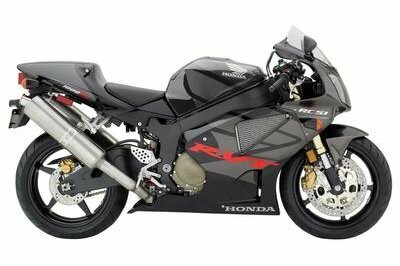 I’m still clinging to whatever sliver of hope there is that Honda eventually green lights a production run for the RC213V-S. But without any kind of confirmation from the company itself, I’m not going out on this particular limb. Continue reading to read more about Honda’s patent images of the RC213V-S. If there’s an instance where I’d love to be proven wrong, it’s this one. I’m with all of you. 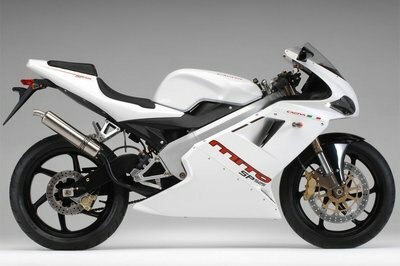 I want to see a production version of the RC213V-S hit the street sooner than later. Actually, I don’t mind it being “later” for as long as Honda confirms that it’s hitting production. But without that announcement, all we can grasp at right now are speculations and in this instance, patent images that really show nothing different with the concept version other than the aforementioned section at the rear of the bike. I’m tempted to just strip away all my doubts, put on my Mr. Optimistic hat, and say that this is a clear sign that Honda’s cooking up some kind of plan to turn the RC213V-S into an actual production machine. But I won’t do that because all the signs seem to point to disappointment if I decide to travel that road. So I’ll hold off on making any bold predictions for now. What’s important is that these patent images could be related to Honda’s plans for the RC213V-S. That, or they could be totally unrelated to the bike to begin with. Either way, the speculation continues.